What if we told you that you can have the patio set you’ve always wanted, with minimum cost and extraordinary ease? Sound too good to be true? Well. It isn’t. It’s good, and it is true. There’s nothing like the perfect patio furniture set to turn any backyard into a comfortable setting where you can watch. We want to be your #1 store for all patio furniture set needs – patio tables, patio chairs, whatever! 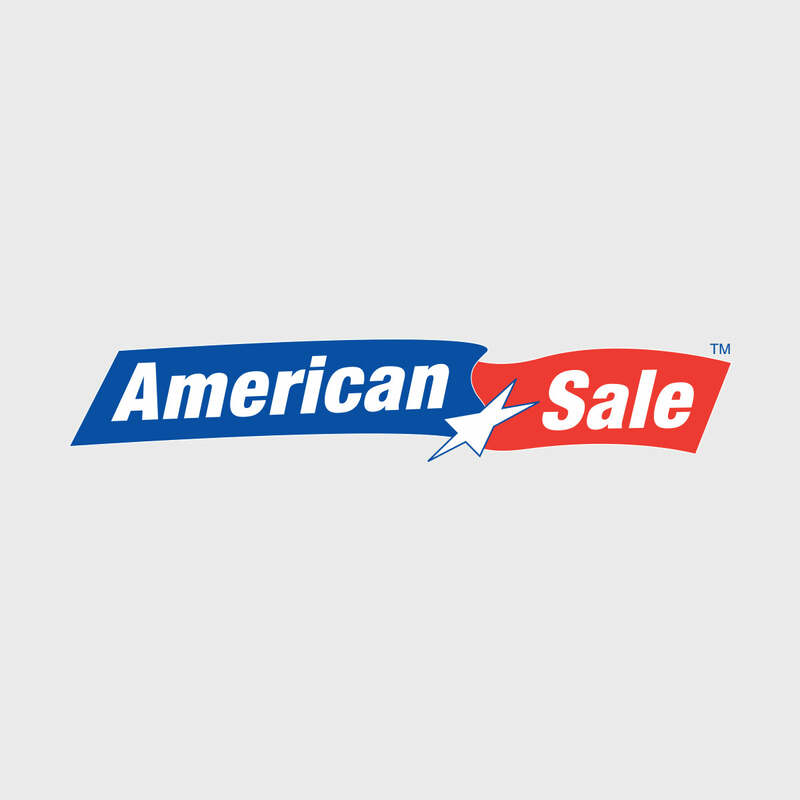 Therefore, American Sale offers an extensive selection of outdoor patios for sale to suit any occasion. Feel like using your patio as a place of tranquil serenity on Sunday morning? Or are you more likely to have the neighbors over for a night of fun? Fortunately, our outdoor furniture selections offer the opportunity for both! For example, our Wicker furniture collection is firmly weather- resistant and crack-resistant, and more geared toward cozy gatherings. That’s one option…but the possibilities are endless!